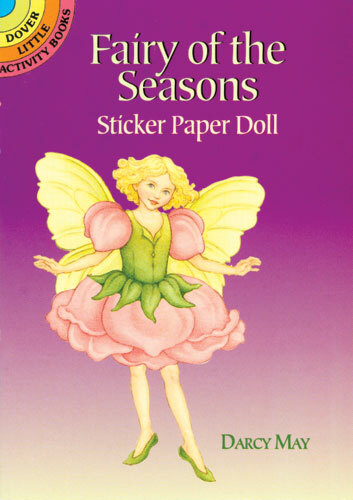 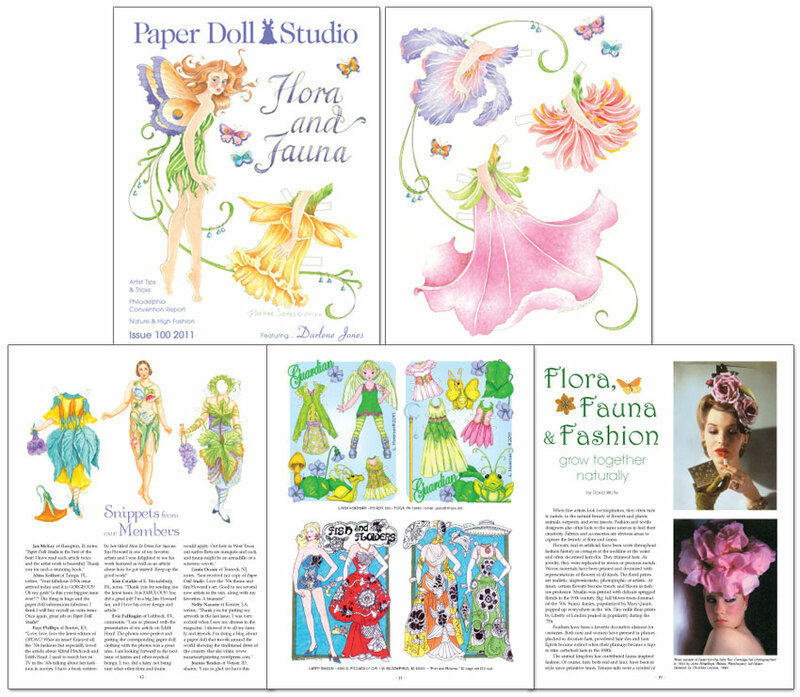 This is perhaps the most colorful, joyful issue ever with page after page of nature inspired paper dolls based on our theme, Flora and Fauna. 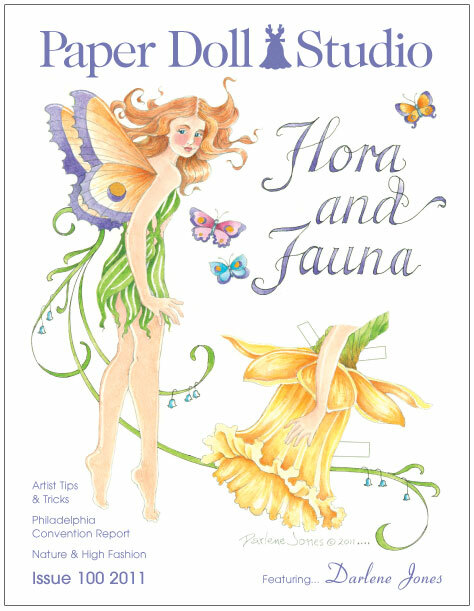 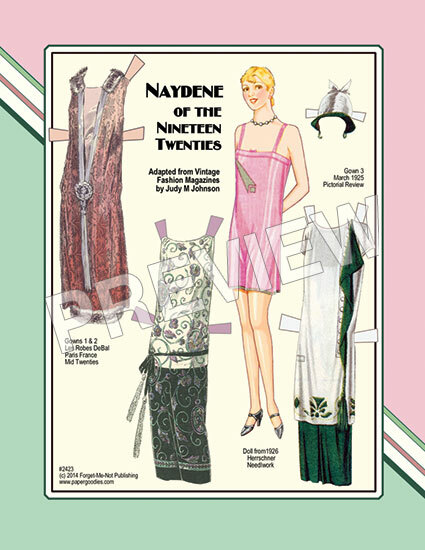 Plus: featured artist Darlene Jones, 2011 Philadelphia convention report by Charlotte Whatley, artist tips by Marjorie Sarnat, and David Wolfe talks about nature and high fashion. 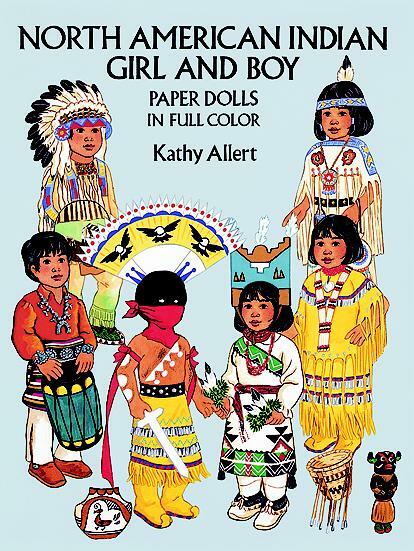 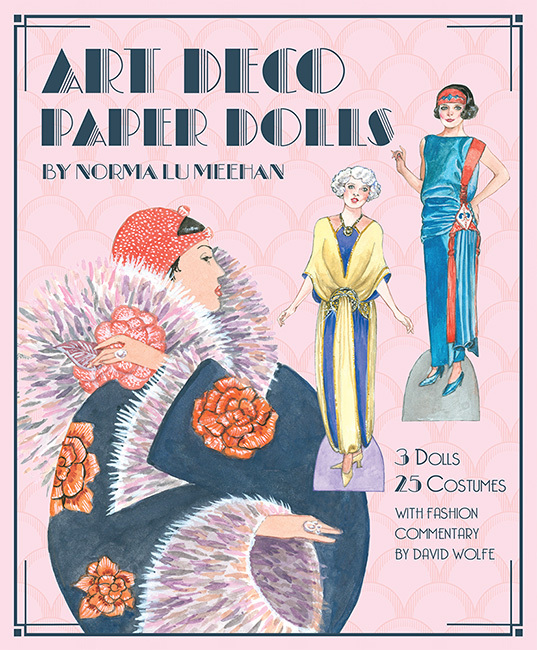 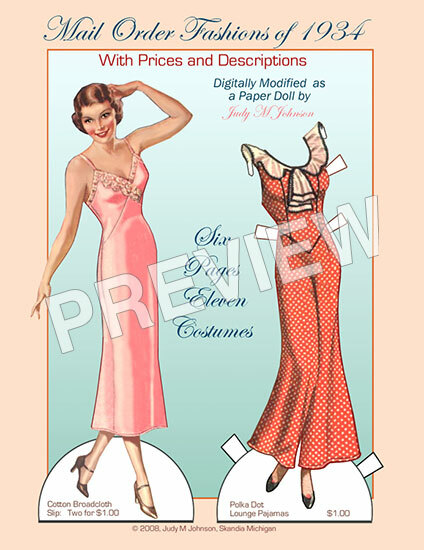 A truly delightful issue with more than 45 paper dolls by 33 artists of today!